Big brake kits give you shorter stopping distances and make it easier to press down on the pedal. For more stopping power and comfort, swap your standard brakes for super-affordable big brake kits from Car Parts 4 Less. When it comes to your brakes, size really does matter. This is because larger brake discs provide more force to stop a wheel, and they are also better at dispersing heat. Excessive heat is the enemy of stopping power, and the large parts make it easier and quicker to bring your car to a halt. Big brake kits are available for a range of makes and models. Yet it is important to check that a kit is compatible with your current wheel size before buying. Car Parts 4 Less offers a wide range of big brake kits. 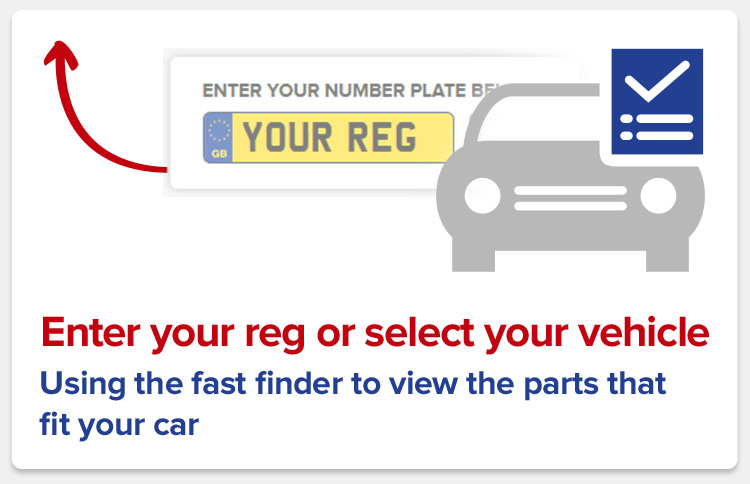 To make sure you find just the right one for your car, type in your details above. Order now and receive the lowest price on your choice of high-quality big brake kit.